Bring the skin treatment of celebrities to your clients with ALMA-Q. Carbon Peel is a non-invasive, completely painless laser-based skin treatment that quickly and effectively treats a variety of skin imperfections, with no side effects or patient downtime and with immediate results. 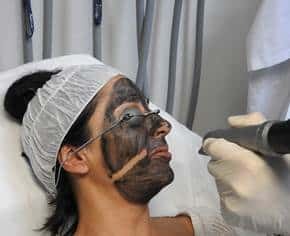 Using formulated unique carbon liquid applied to the face, in conjunction with the powerful and versatile Q-Switched laser, the treatment exfoliates the skin, unclogs and tightens pores, reduces oil production and smooths rough and uneven skin texture. With a unique 2-stage approach, ALMA-Q maximizes the effectiveness of the carbon peel with two distinct modes of laser delivery, while a special applicator allows physicians to treat the area from a distance, for better visibility, quick and a clean procedure.. The treatment is suitable for all skin types, and is particularly beneficial for patients with oily skin, blackheads, enlarged pores, dull skin, rough/uneven skin texture and acne. 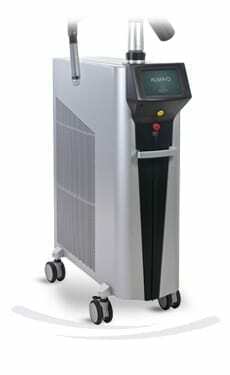 The Carbon Peel treatment is performed using the ALMA-Q platform. ALMA-Q is a high powered, triple mode Nd:YAG laser system featuring Q-Switched, Long Pulsed and Quasi-Long Pulsed modes of operation. 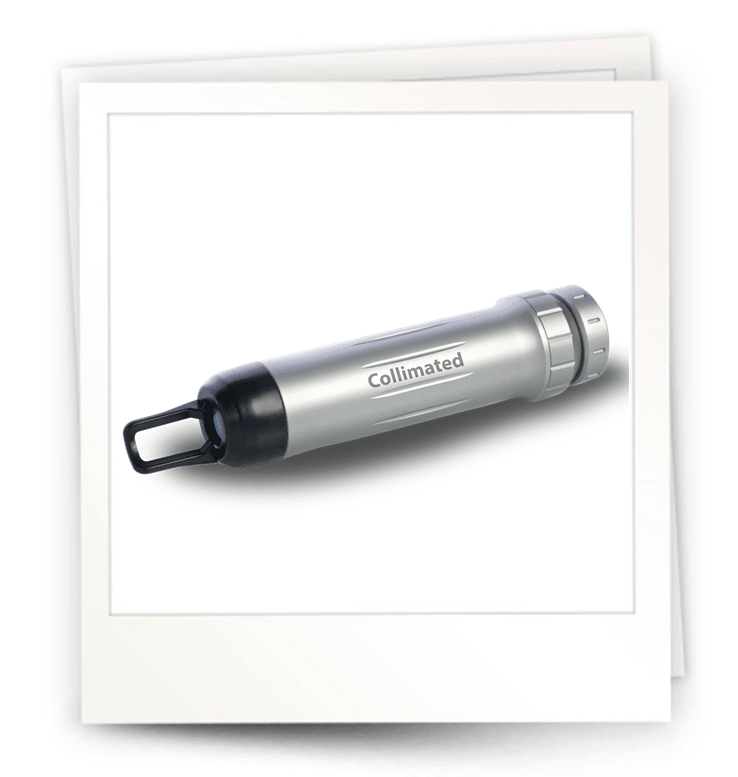 It offers a variety of laser wavelengths, an extraordinarily short pulse duration of 7nsec and an array of applicators with varying spot sizes. 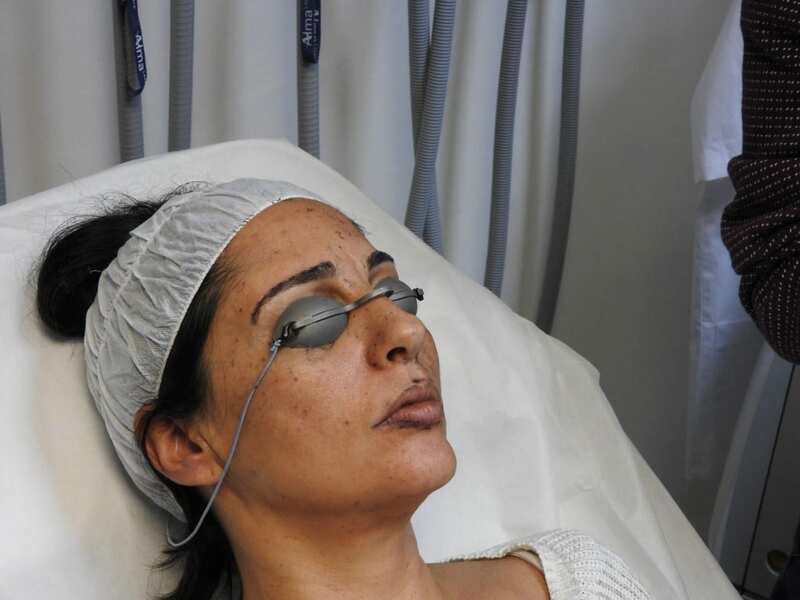 The Carbon Peel treatment begins by applying a layer of activated carbon applied to the entire face. The black-colored cream serves as an exogenous artificial chromophore or photo-enhancer, to increase the laser’s photothermal and photoacoustic effects on the treatment area. Once the cream penetrates the pores, the laser is passed over the carbon layer which heats and destroys the carbon particles on the surface of the skin and within the pores, achieving a deep skin resurfacing effect and immediate skin smoothing. “The ALMA-Q Carbon Peel is one of the most highly effective methods for skin cleansing and skin rejuvenation that I have used in my clinic. What is the connection between ‘Hollywood peel’ or ‘Red carpet peel’ to Carbon Peel?